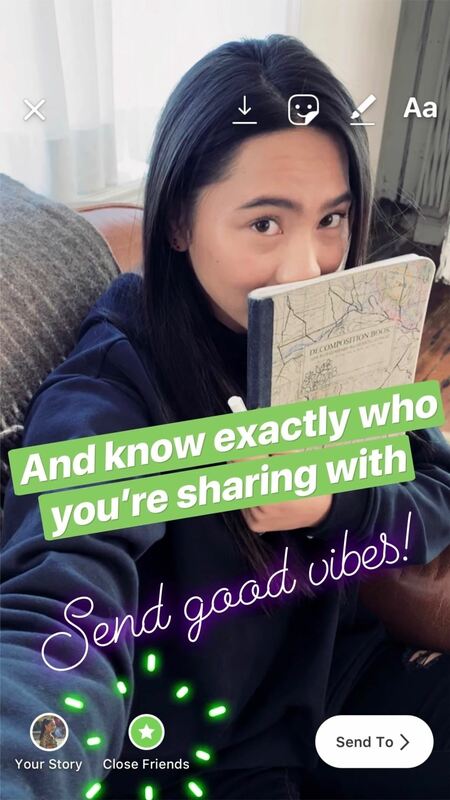 Stories make sharing your day-to-day highlights fun on Instagram. However, other than choosing who to hide Stories from, Stories don't have much privacy control. 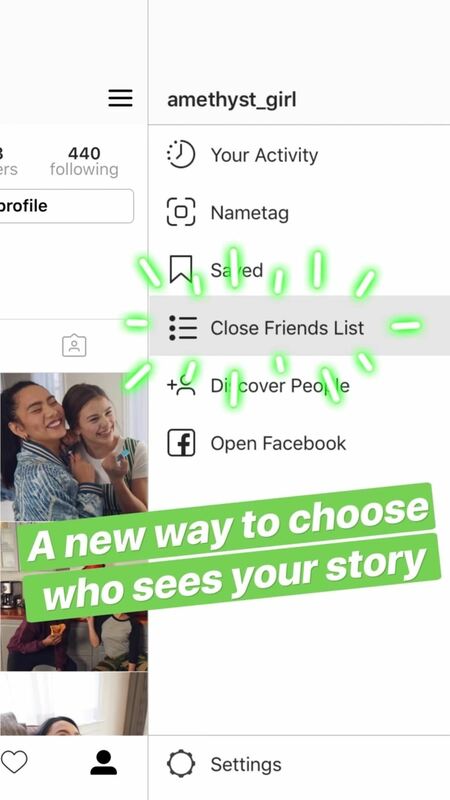 Instagram recognizes this flaw, which is why the company is now rolling out a new feature called the "Close Friends List," which will allow users to share Stories with only a select group of followers. Instagram announced the new feature on Friday, Nov. 30, claiming it would be rolling out to both iOS and Android users throughout the day. If you don't see "Close Friends" on your device yet, just be patient — over-the-air updates can take some time. 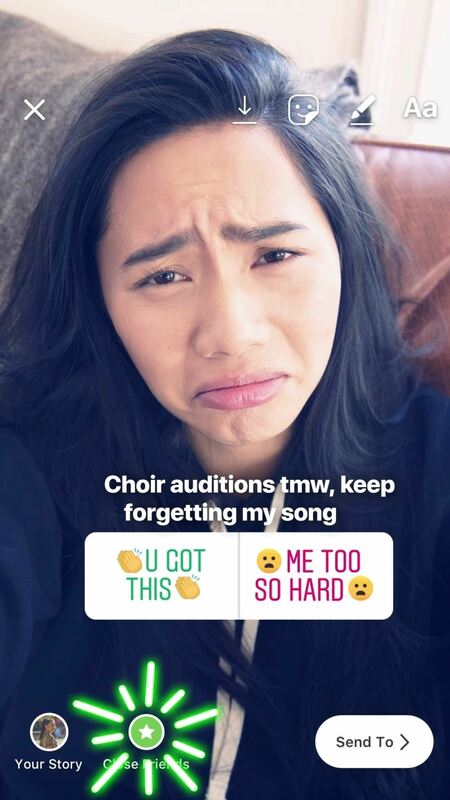 In the meantime, take a look at what to expect from the feature down below. 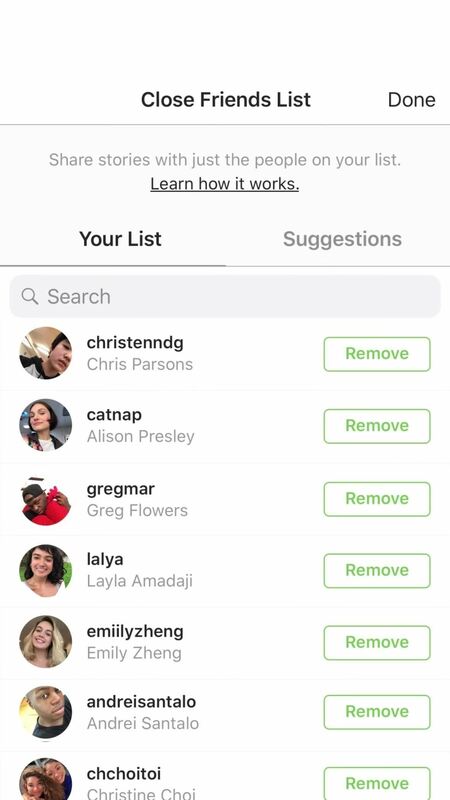 Just like the best Instagram features, using Close Friends is quite simple. Tap your profile icon in the bottom-right, then tap the hamburger menu in the top-right corner. Select "Close Friends List" from the options. 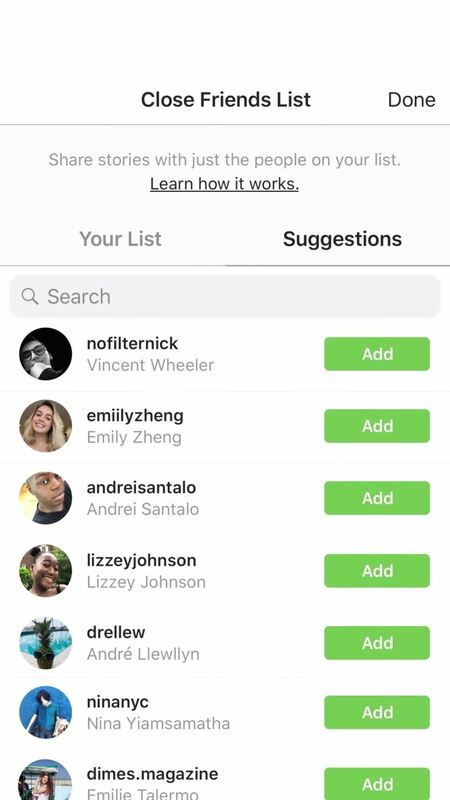 You can use the "Suggestions" tab to add Instagram-recommended friends to your list, while "Your List" allows you to view all names added to Close Friends, as well as remove any you wish. No one on your list is notified when adding or removing names, so you can do so totally incognito. Once you have a list together, you'll begin to see the "Close Friends" icon when creating a Story. Tap that, and your Story will be sent to those friends only. They will know it's for Close Friends only due to the green badge around the Story. Likewise, if you see a green badge around a friend's Story, you'll know you were added to their Close Friends List. If you're worried about some of those close friends, family members, and internet acquaintances sharing your Story with people outside your Close Friends List via Instagram Direct, don't be. The paper airplane icon is not available from a Story shared to Close Friends, so they have no way to direct message it to anyone else.